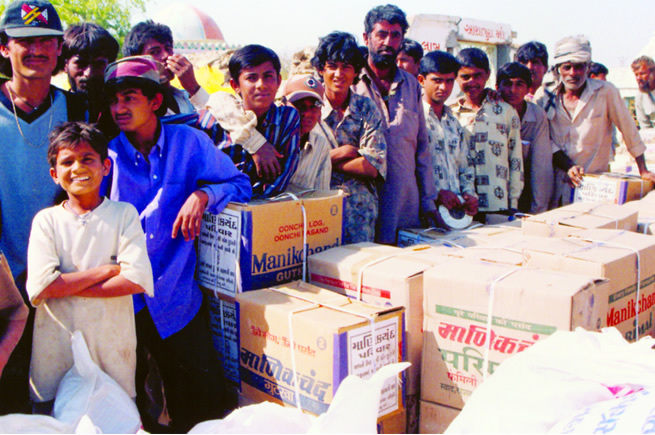 DURING THE GUJARAT EARTHQUAKE, THE RMD FOUNDATION AND ITS ASSOCIATES WORKED AT LIGHTNING SPEED AND PROVIDED SHORT TERM AND LONG TERM AID TO THE REGION. Till date, the Group has contributed crores of rupees and also provided relief in kind for the rehabilitation of people affected by natural calamities. 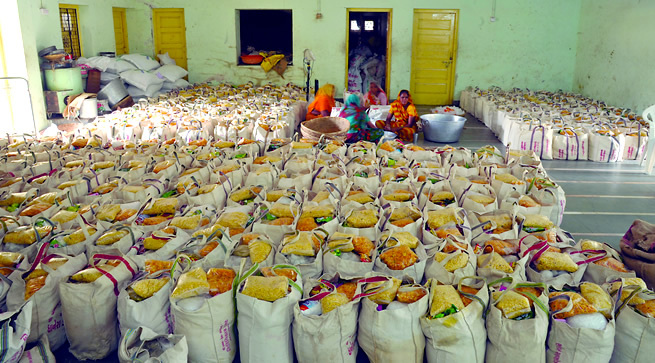 The RMD Foundation has consistently provided help and support during various natural calamities like floods in North Gujarat, cyclone in Saurashtra and Andhra Pradesh, earthquake at Latur etc. 2,500 kits containing about 52 items, including one month's groceries, set of utensils, clothes etc. were rushed to 23 towns across 4 districts. 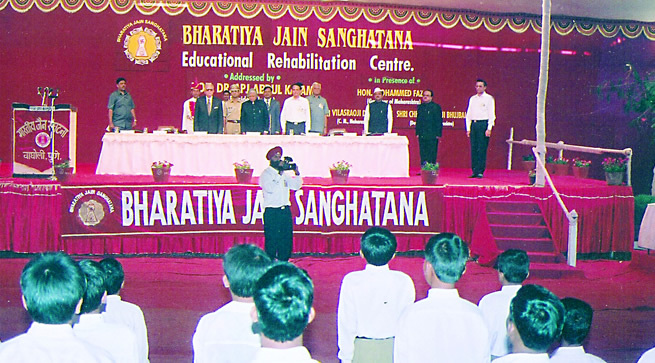 Schools were constructed at breakneck pace; with 40 schools setup in 15 days. A cheque of Rs5 crore was donated to the PM relief fund during the Filmfare awards. 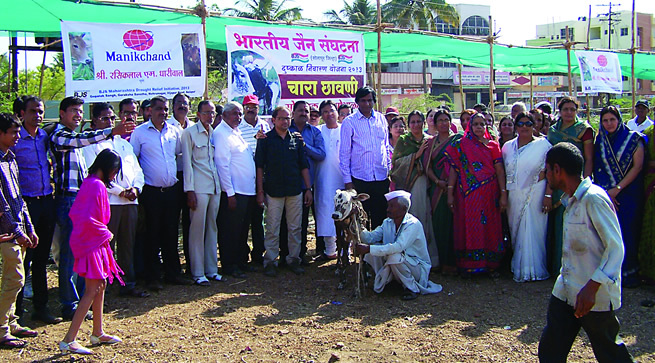 During the Maharashtra famine large contributions of water tankers and cattle fodder were made available for relief work.